You can grow this card! 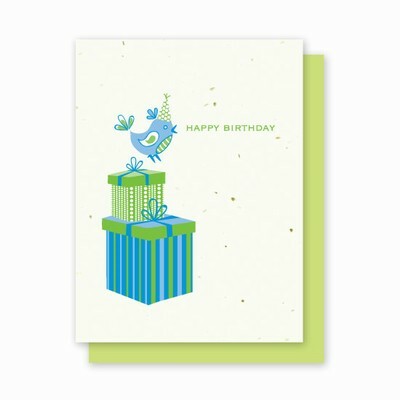 Let our Birthday Bird "tweet" a birthday greeting to someone you care about! Available individually or in a package of 4.